Our community is comprised of the neighborhoods of Braddock, North Braddock, Rankin, and Swissvale. We are an area steeped in tradition and bursting with potential. We have strong community associations, vibrant and emerging retail quarters, quick access to the core of the region and miles of riverfront on the Monongahela River. And we are right in the middle of Allegheny County. 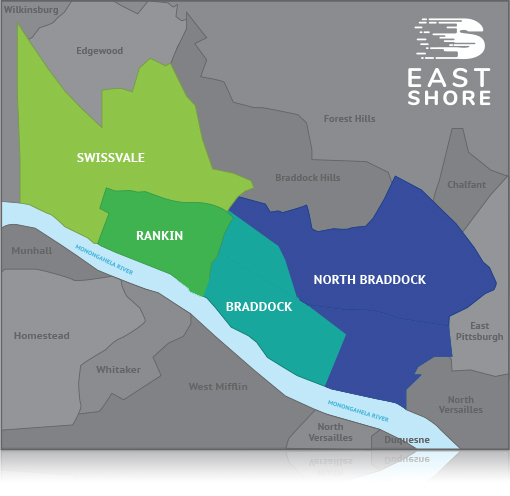 The EastShore is an initiative spearheaded by the Enterprise Zone Corp. of Braddock (EZCB), along with its public and private partners. 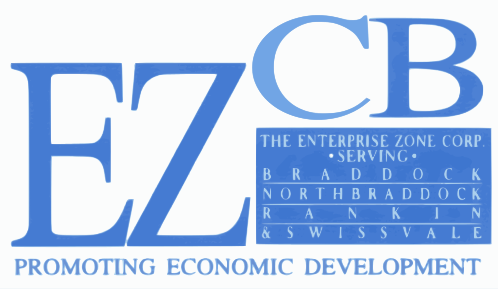 Over the past 30 years, the EZCB’s activities in the communities it supports have resulted in over 100 development projects, $400 million dollars of private investment, and nearly 500 new jobs. 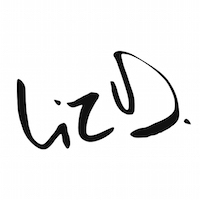 Adding your information is easy just click here to fill out our form.